Welcome to My Next Vape, and welcome to our high-quality range of grinders. 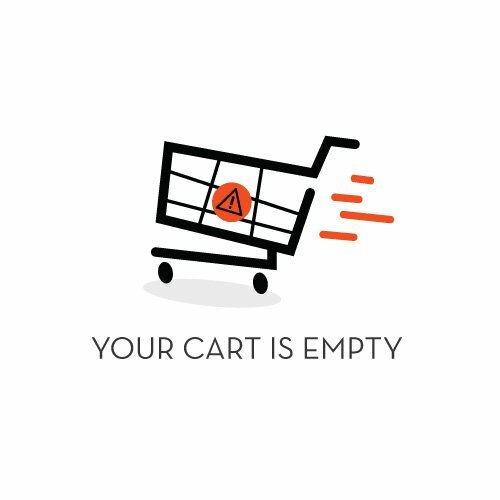 My Next Vape is an online vaporizer superstore which specializes in supplying high-quality pen, portable, desktop vaporizers, and accessories. If you’re looking for dry herb and concentrate vaporizers, then you have come to the right place! 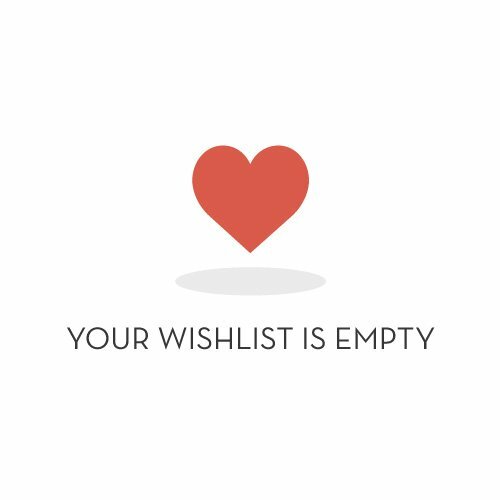 From vaporizers for experienced vapers, through to entry level vaporizers for beginners, My Next Vape has everything you’ll need at an affordable price with friendly customer service to match. When it comes to vaping and efficient vaporization, having your herbs finely and consistently ground is extremely important. When you grind your blend of dry herb, it helps with providing increased airflow and vaporization. Consistent blends help the herb to vaporize evenly and lead to a better vaping experience. It doesn’t matter if you’re using a small portable dry herb vaporizer, or one of the larger more powerful desktop vaporizers, consistent and even grinding is the key to success. It’s important to understand that vaporization is combustion. You’re not burning the dry herbs through combustion; you’re using heat to extract the cannabinoids and an optimal heat. You want your herbs to be consistently ground up so that the heat from vaporization spreads evenly and the dry herb vaporizers at an even and consistent rate. With better heating efficiency, you’ll have a better vaping experience with more vapor produced and more active ingredients released into the vapor. 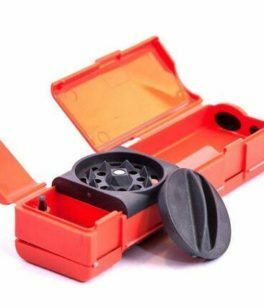 At My Next Vape, we understand vaping and know that our customers require high-quality grinders that work flawlessly and don’t cost a fortune. 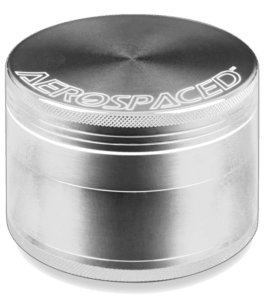 Finding the herb grinder that suits your style of vaping and your vaporizer is very important. No two vaporizers are the same, and no two people like to vape exactly the same way. 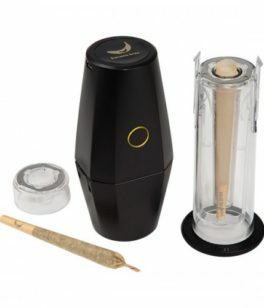 We have a range of two-piece and four-piece dry herb grinders. 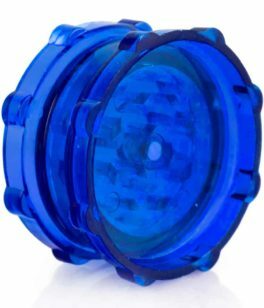 You can choose from several different styles of grinders made from either durable acrylic or high-quality stainless-steel. When it comes to grinding your dry herb, consistency is key. 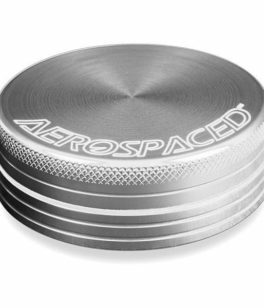 Each grinder will grind your dry herb at slightly different levels, so it’s important that you choose one which suits your style of vaping and your vaporizer. 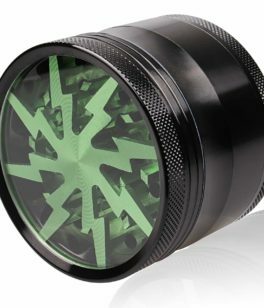 While getting the right grind is important in your dry herb, the aesthetics of a great grinder are hard to pass up. 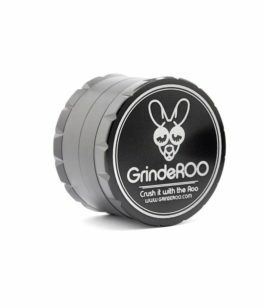 Your dry herb grinders are going to need to go everywhere your vaporizer goes, so choosing a grinder that works well with your vaporizer is important. 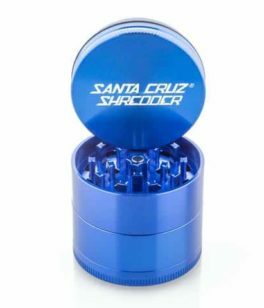 Some of our high-quality grinders offer durable storage compartments to keep your dry herb safe and secure even if you’re constantly on the move.